Dear legislator, From its mountain peaks to its jagged coasts, Oregon is a beautiful place to live. We should repower Oregon with clean energy that protects our environment, and we already have the technology to make this possible. But right now, we still get nearly half our energy from dirty sources like coal and oil, which contribute to global warming. 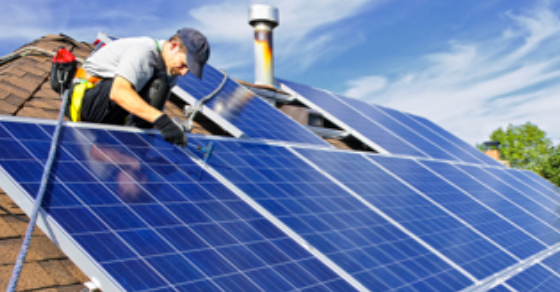 This legislative session, you have the opportunity to pass a series of bills that would help bring 10 times more solar power to Oregon in the next ten years—the equivalent of putting solar panels on 250,000 roofs. 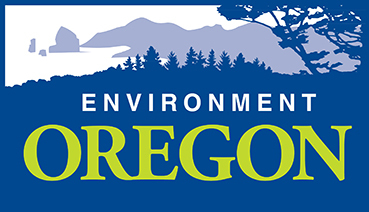 We urge you to support these bills to repower Oregon and protect our beautiful state for future generations.